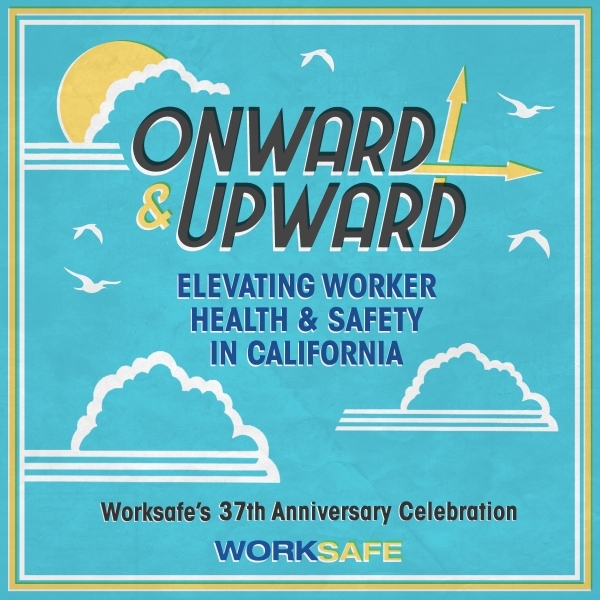 Please join us on June 1st for an evening of inspiration and appreciation as we celebrate our shared track record of improving workplace health and safety in California. 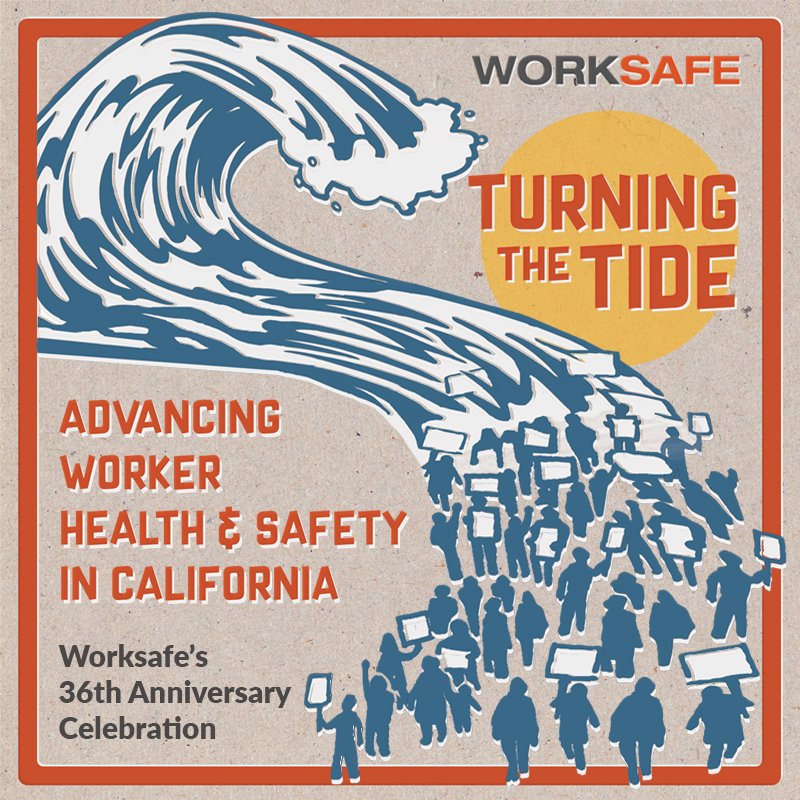 Click here for a list of our event sponsors. 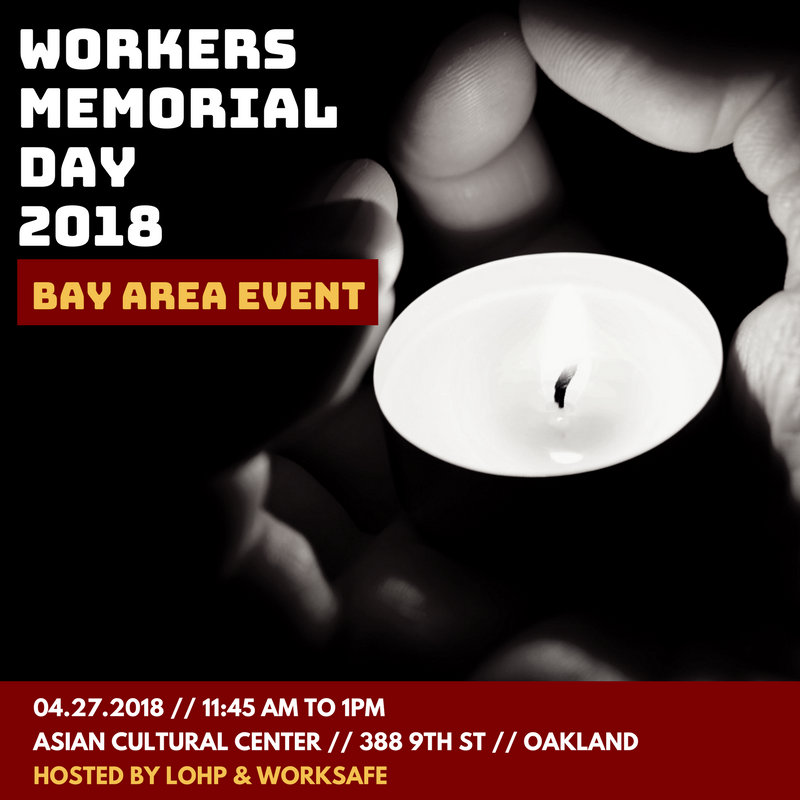 Join Worksafe and the UC Berkeley Labor Occupational Health Program (LOHP) as we gather to observe Workers Memorial Day 2018. 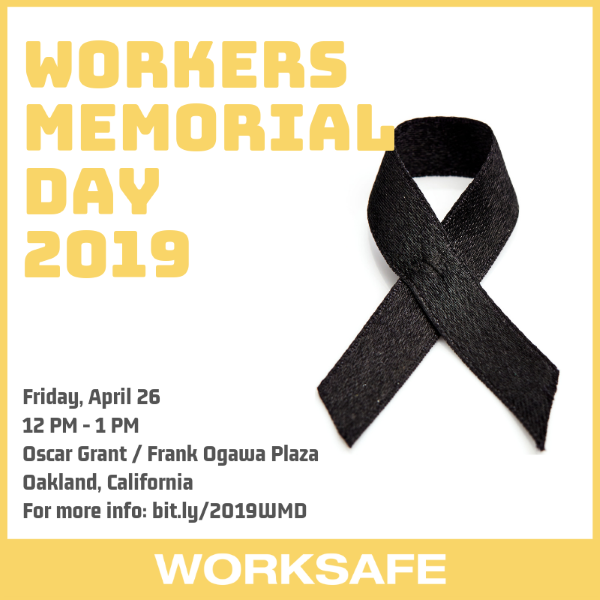 The event will highlight the issue of workplace violence -- the second leading cause of death among California workers -- and lift up current efforts to keep all workers safe. We look forward to coming together with you all in solidarity.